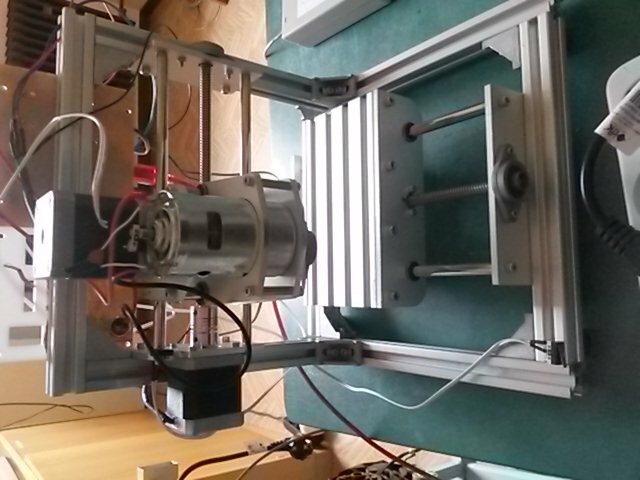 I have an atmega328p with a cnc shield v3 and an xyz printer running teacup (master branch). My plan is to build a 3d printer and currently I'm stuck on an issue with teacup: when homing (G28, G161) with endstop switches, the tool moves to the switch and then stops while it's still pressed. It doesn't accept new commands and I have to reset the arduino. I found a workaround for this issue, which is to wait for the queue to be empty before inserting the target that backs away from the switch (see the attached patch). 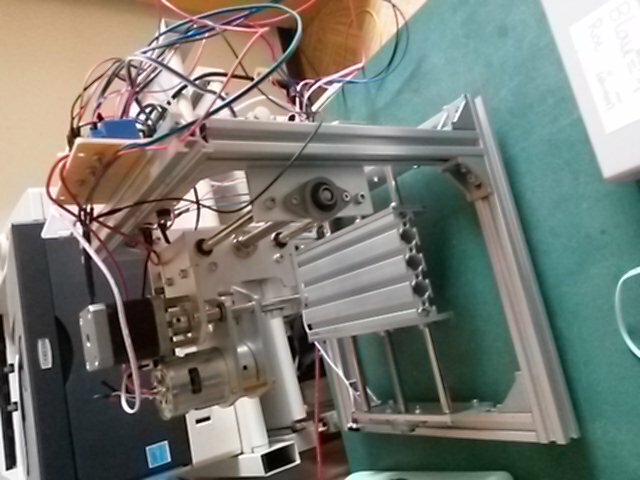 I also attached my configuration files and a photo of my "printer". Is anyone else having this issue? What's the real problem and how do we solve it?